Buy a Teaching Pack and get 5% off subsequent comb orders! Why take part on Bug Busting Days? Because informed, united action stops head lice from circulating endlessly. 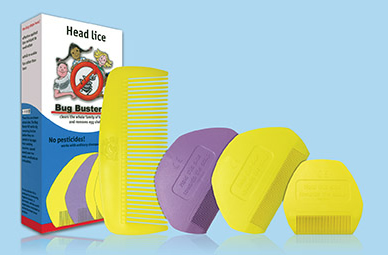 Combing wet, conditioned hair with a Bug Buster comb is a reliable detection method even when very few lice are present. Thoroughly wet lice stay still; dry or damp lice move quickly away from disturbance evading detection. Bug Busting is an educational programme in reliable head louse detection. 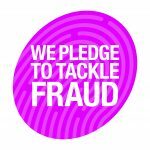 It delivers the ‘whole school approach’ (National Healthy School Standard). Our Bug Buster® comb is unique in design. The spacing between the teeth is narrow enough to trap the smallest lice but wide enough to pass easily through the hair. There is an exact balance between the slim handle and the deeply bevelled edge of the teeth. This ensures that the teeth slip between the hair roots at the correct angle.They slide naturally under the lice which live near the scalp for food and warmth. 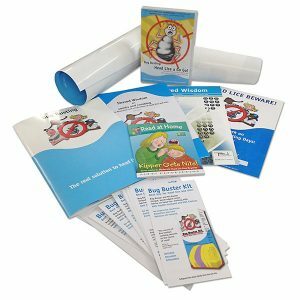 The information packed with the comb enables parents to detect lice reliably even when there are only 1 or 2 on the head – other combs slide over tiny newly hatched lice. 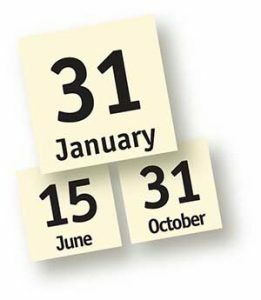 You can choose any date that suits your timetable for a school Bug Busting Day, but the most effective dates to take part are the National Bug Busting Days: 31 January, 15 June and 31 October, every year. Many schools across the country take part on these dates, and by synchronising Bug Busting across the country you can help prevent lice from circulating from head to head and back again. 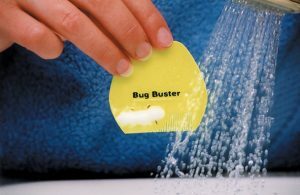 Often cases are light and easily missed and remain contagious if the Bug Busting wet combing method is not used. Parents must learn to check the efficacy of any treatment choice because none guarantees a complete cure. The eggs of head lice usually take 7 to 10 days to hatch (recorded range 5 to 11 days). Live eggs and head lice are not easily spotted on the head, therefore the school nurse cannot solve the head louse problem for schools and parents. Combing dry or damp hair with a fine-tooth comb is not a reliable way to detect lice, and especially deceptive in short, straight hair, where you would think it would be easy. Metal combs are not suitable for louse detection because these combs are primarily nit combs. Lice caught between the tightly spaced teeth remain unnoticed against the metal and can be combed back into the hair unharmed at subsequent strokes. There are no studies proving that wet head lice grasp hairs more tightly, thus hampering their removal with a fine-tooth comb. It is not scientifically proven that head to head contact has to be prolonged to catch lice – close contact is enough. Head lice are a community problem About 20% of cases are amongst people over 16 or under 4 years old. The late Dr RJ Donaldson, affectionately known as Paddy, demonstrated in the 1970s that an intensive detection/treatment campaign can dramatically cut the prevalence of head lice. He was the tireless mentor of the Bug Busting Days organised by Community Hygiene Concern, taking a personal interest from 1986 in our development of wet methods of detection in preference to less effective dry or damp methods. Today Bug Busting Days are organised in partnership with the Department of Health. 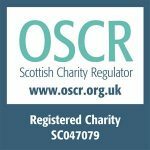 The goal must be informed self-care, co-ordinated by community health, schools and nurseries, given that head lice affect most families from the time the first child begins to socialise with other children. By encouraging schools to participate in our schools’ programme, the Departments of Health and Education are helping to ensure that parents have access to authentic Bug Busting information. Our experience is that complaints about head lice – which can be the first highest category of parent complaint – are reduced to a trickle by the school’s regular participation in Bug Busting Days, especially as the school’s catchment area is highly mobile (35% annual turnover)…The programme motivates pupils to take the message home. Having 27 ‘motivators’ – the average class size – makes all the difference.